Ohr Torah Stone maintains that women have the same right, ability and capacity as men to participate fully in the Jewish world. The Midreshet Lindenbaum College for women’s Torah studies was founded on this principle, prying open doors that had previously been locked to Jewish women. 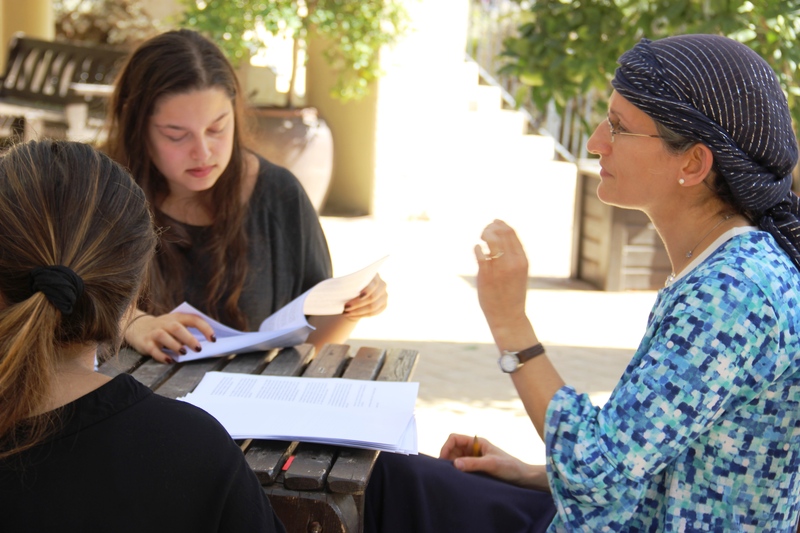 The first school to teach high-level Talmud to post-high school women over 20 years ago, today Midreshet Lindenbaum has flourished into a multi-faceted academy of Jewish Studies that continues to pave new highways in the education and rights of Jewish women. 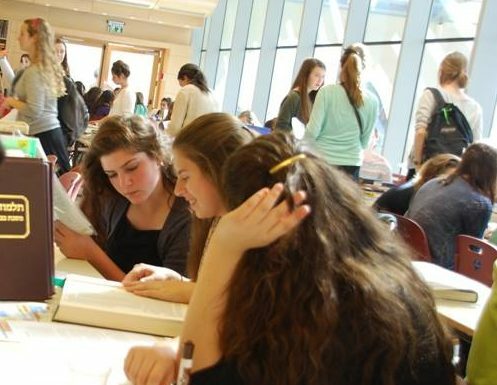 The core essence of the institution is the vibrant, bustling Linda and Murray Laulicht Beit Midrash; defined by the sound of hundreds of women conversing, learning and finding their spiritual voice, it remains a premier source of well-educated leaders and role models for Jewish communities worldwide. The Midreshet Lindenbaum Women’s College opened the door for Jewish women by venturing into territory previously uncharted in the national, social, educational and legal spheres. By uniting all of these revolutionary programs in one building, under one roof, the women’s college has become the definitive, catalytic nerve-center for effecting further historical change in the role of Jewish women worldwide. Midreshet Lindenbaum is located on the Chana and Yaacov Tilles Campus in Talpiyot, Jerusalem. The College also has a northern branch, Midreshet Matat, located in the Galilean city of Carmiel, as well as a branch in the city of Lod — the only Midrasha for women in the Center of Israel.